To get background music free downloaded, there are basically two orientations: 1. you have a typical background song name in mind and search for free download directly; 2. you are not sure about which song to download and searching according to categories on free background music sites. Either ways, 5KPlayer will help you out to free download background music for videos, studying, slideshow and presentation in MP3/WAV or whatever format you like in a flash! Craving good background music for free download in MP3 WAV? 5KPlayer is your ultimate saver on this task, 100% clean and effective. Here, you'll find not only a plenty of free background music/classic music/sound loops, but also sounds effects including animal sounds, street sounds, funny sounds, creepy sounds etc. You can search the backgound sound you like by type, yet specific music name search is not avaliable. This Background Songs Free Download Site offers background music classified by genres, country, years and composers, containing 105960 audio files online at present. You can find Jazz music, old style music dating back to 1940 and before. However, they do not provide music search option by name. Featuring Josh Woodward's music works, this site offers 200+ songs free download in MP3. You can find the melody by genre/album name/moods/rating/themes and even tempo and length. The highlight of this site is that you can free download background music and its instrumental version with yrics provided accordingly. But if you are sensitive about giving out personal email adress, forget about this recommendation, cause this site asks for your email address in return for your background music free download. Check out the free background music for videos on YouTube! You'll get thrilled by how professional and awesome the background sounds are collected there! Feel free to download and use those background songs for video editing/movies/YouTube videos etc. Here are some recommendations on Bollywood songs free download as the background music. Powerful and inspirational background music for presentation is also provided on YouTube and other online music sites like VEVO, Soundcloud, Audiomack, Google Play Music etc. Just type in the "background music for presentation" in the search box and click Enter to find those collections online. 5KPlayer will help with the following download process. For your convenience, we've list out top 20 hot workout songs 2016-2018, top 20 popular rap songs on site and some easy listening music for relaxation. You can get them downloaded free with 5KPlayer by searching each of them in YouTube. Equip your Windows computer with a background music free downloader – 5KPlayer or 5KPlayer for Mac and run it. You can go to YouTube, VEVO and other online website to find background music MP3 free and copy the corresponding URL. Step 2: Paste the link in the analysis box and click analyze before downloading background music free MP3/WAV. A strip of information with a thumbnail, a setting button and a download button will show up below the box if the file is successfully analyzed. Step 3: Click the download button to download background music free MP3/WAV. 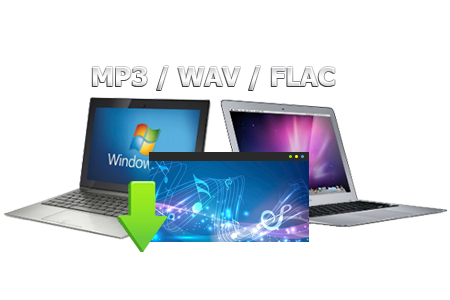 To get background music free MP3 downloaded, you can either download the MP3 directly from Soundcloud/Audiomack or convert the downloaded background music YouTube into MP3 by using 5KPlayer conversion function. 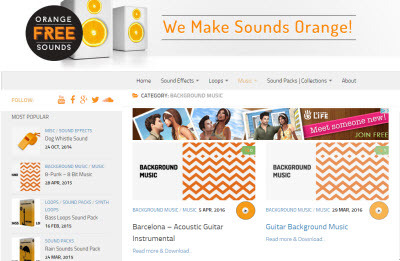 Though with all the recommendations provided for background music free download, you may still uncertain about which sound/song to choose and how to choose them. 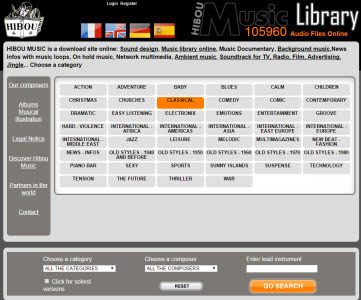 Here, you can refer to this site on how to choose background music for videos.